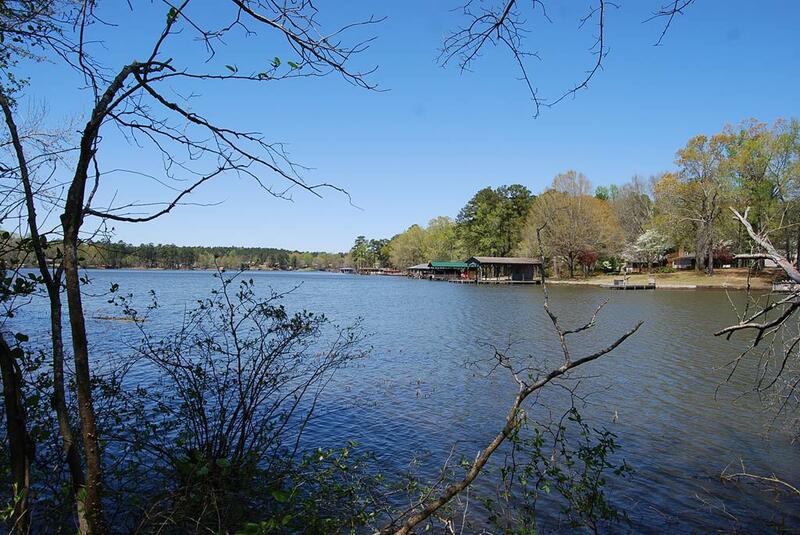 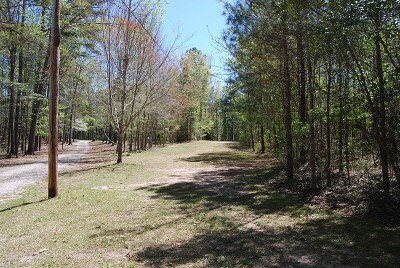 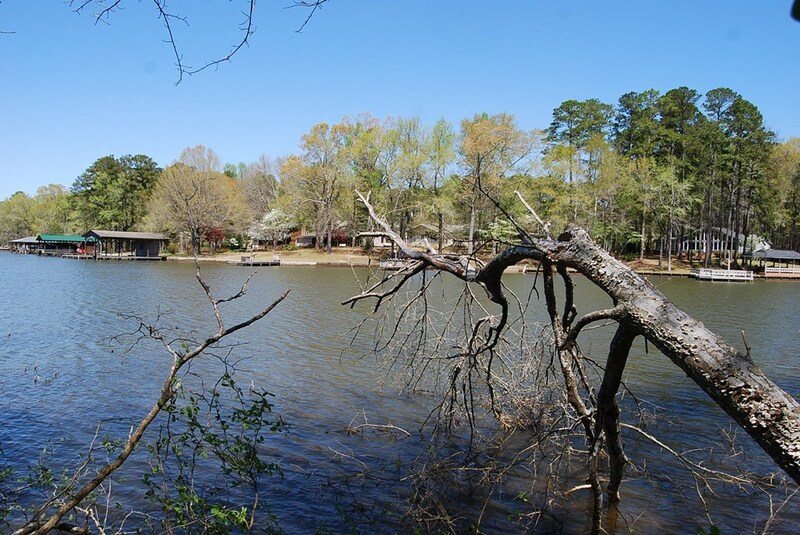 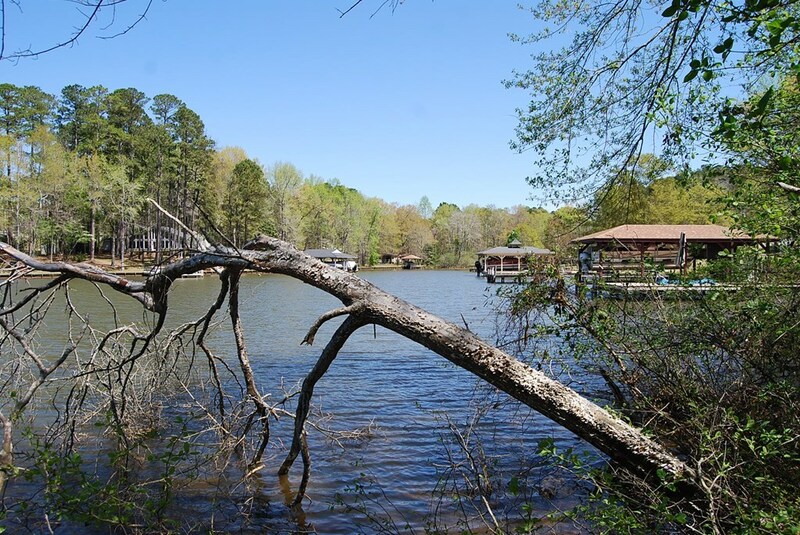 This lot is located in the Crooked Creek section of Lake Sinclair and has a great view. Property had a previous home but it was removed many years ago. 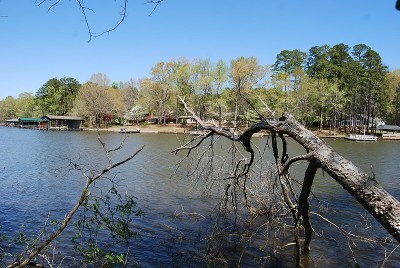 Don't delay at this price.